There is improv in Winnipeg. It's everywhere if you know where to look. This website will give you the scoop. Stay tuned. In the meantime, here are things. 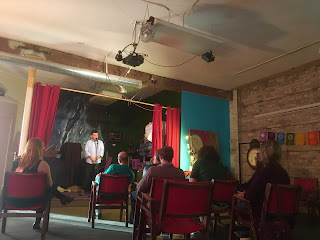 The Winnipeg if... Improv Festival is based out of the Gas Station Arts Centre. The Canadian Improv Games Manitoba trains the next crop of improvisers at High Schools across the province. Shows around the city. We swear there will be improv and comedy shows happening all over the city! Improv workshops for the advanced player all the way to the beginner just wanting to give it a try. We swear there will be improv workshops happening! The 13th Winnipeg IF... Improv Festival Is Coming! This year's Winnipeg IF... Improv Festival is happening November 6-11, 2012. So mark that down in your calendars. Guest performers, ticket information and more details on our 13th edition of the IF will be announced very shortly! We have a VIDEO CONTEST. Make us a video and you might win a really cool prize. Your video will be 13 seconds long (we know, that's incredibly short, but that's the challenge). Your suggestion is the number 13. Your deadline to post your video to the Winnipeg Improv Festival facebook page is October 31, 2012 at 1 pm (aka 1300 hours). The video with the most likes, most comments and most awesomeness wins. Tell your friends to like your video, we don't mind. The Prize: 2 front row tickets to all of the 2012 Winnipeg IF shows (non-transferable). And your video could end up on REAL TV — on Week Thus Far! Pretty great, right? So think about how to win this contest and then do it! 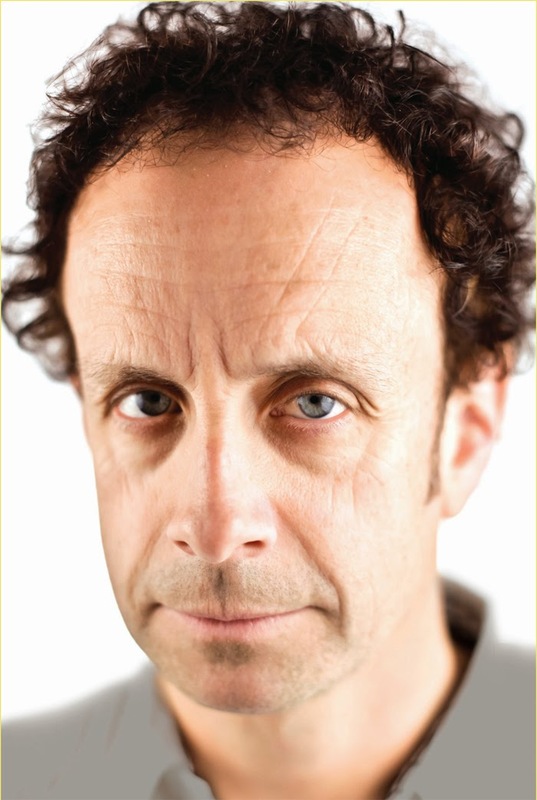 Kevin McDonald to guest star at the Winnipeg Improv Festival October 3rd. Kevin McDonald, used to have a TV show in the '90s; and not just any TV show, a good TV show. In fact, a seminal Canadian comedy sketch show. I'll stop beating around the bush and come right out and say that it was of course the much-loved "The Kids in the Hall." Kevin McDonald will be guest starring in the Big Stupid Improv Show on the Thursday night (October 3rd) at the Gas Station Arts Centre. The show will be in the tradition of the "Armando Diaz Experience" and the ASSSSCAT 3000, which are improv shows that feature a special guest telling true stories. The cast of ensemble improvisers will then use this as inspiration to improvise scenes of hilarity. Get your tickets NOW! Call the Gas Station Arts Centre at (204) 284-9477 or click here to order online. The Winnipeg IF... Improv Festival is proud to present the Big Stupid Improv Show. In association with The Probable Cast and CRUMBS and Mama Cutsworth and many many special guests. The Winnipeg Fringe Festival is coming and so that means that there will be many many shows and many many great performers in Winnipeg and many many emails in your inbox and many many event invitations in your notifications. LINK to buy your advanced tickets!